Building long term relationships with commercial developers, house builders and architects is important to Frame Fast. 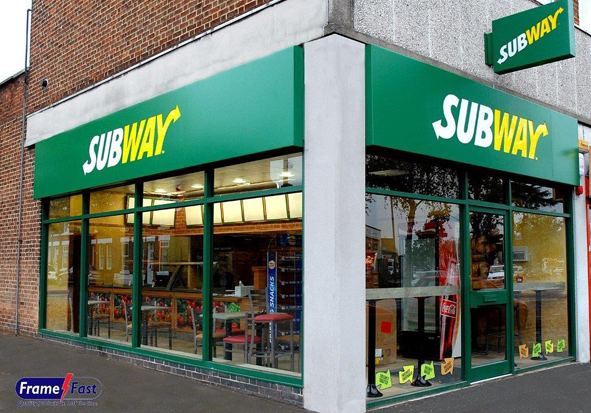 Our commercial team work hard to make sure we deliver your windows, doors or glazing project on time and in budget. Frame Fast has a proven track record of providing best value for money and exceptional service on new build housing developments, new commercial properties and refurbishment contracts. Our automated manufacturing facility produces windows and doors designed to deliver exceptional security and energy performance. We have achieved Secured by Design accreditation for both PVCu and aluminium glazing products. 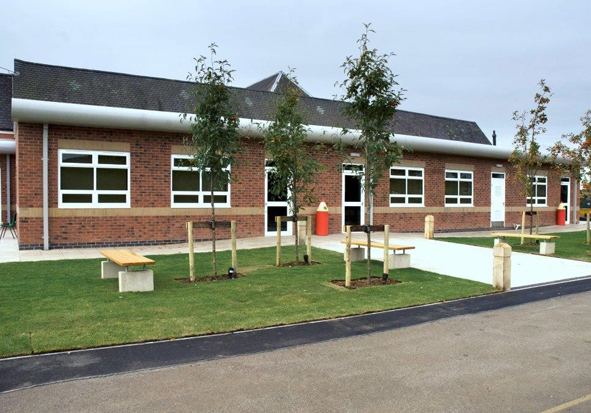 Over the years we have developed valued working relationships with leading Midlands house builders and main contractors including Wheeldon Homes, Radleigh Homes and Meadowview Homes. 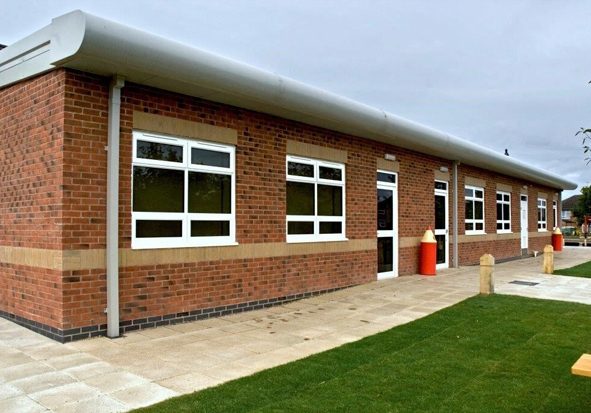 As specialists in commercial aluminium and uPVC glazing, our experienced team is dedicated to delivering high quality windows, doors and curtain walling across new build and refurbishment projects. 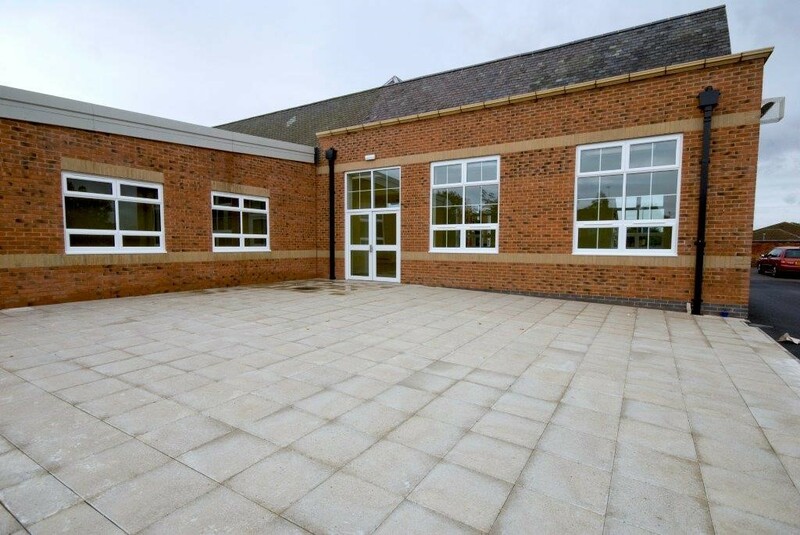 We manufacture and install commercial glazing for education, healthcare, social housing, private and public developments. Frame Fast is a manufacturing partner for Smart Systems aluminium windows, doors and glazing, and also Eurocell uPVC. 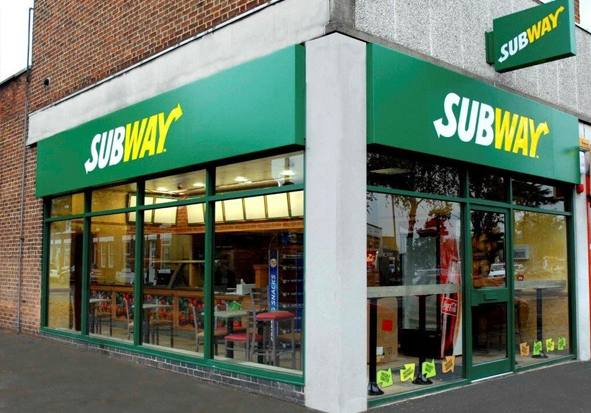 They are committed to providing innovative commercial and new build glazing systems and we work closely with them in manufacturing the products and developing best practice installation. 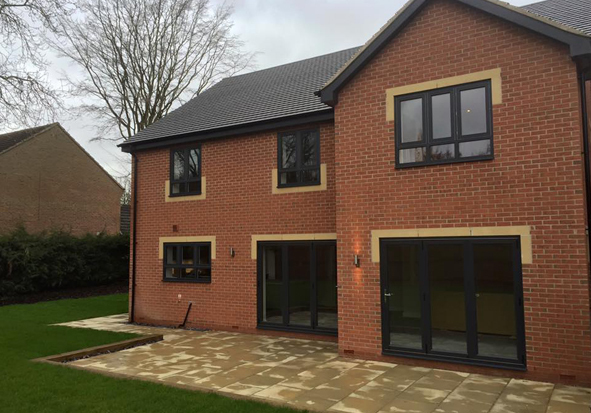 Manufacturing Eurocell windows, doors and skylights means we offer the most cost effective specification of windows and doors to meet the needs of your housing development. From period style houses in conservation areas to modern eco-homes, our wide range of windows and doors will achieve your energy efficiency, security and design requirements. 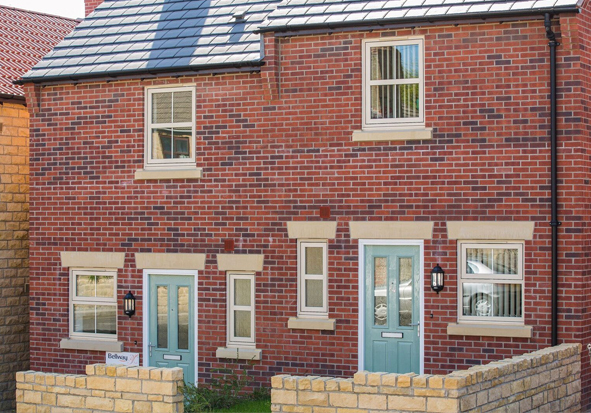 We also manufacture Eurocell Modus which offers a premium uPVC window and door range of flush sash or slim sash frames in a choice of architectural colours. Find out more about Eurocell Modus Windows. 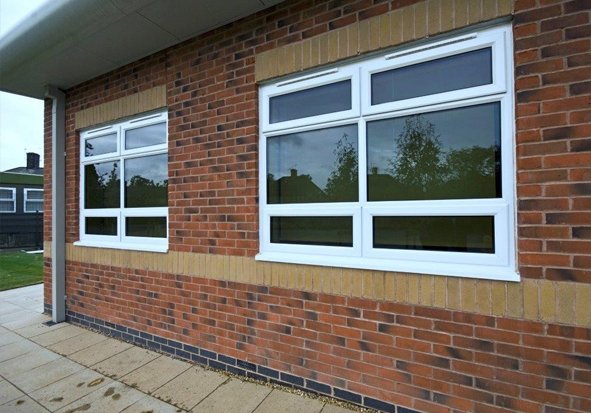 Working with architects we have developed a range of energy efficient, slimline aluminium windows designed to achieve Build Regulation requirements for security and thermal performance. 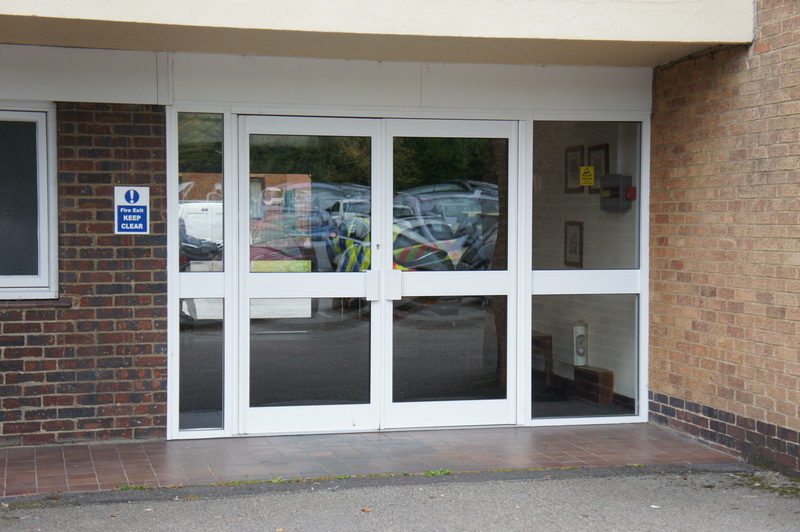 Manufactured from Smart Systems profiles, our sleek aluminium range offers designers more choice to achieve the window and door style they want. 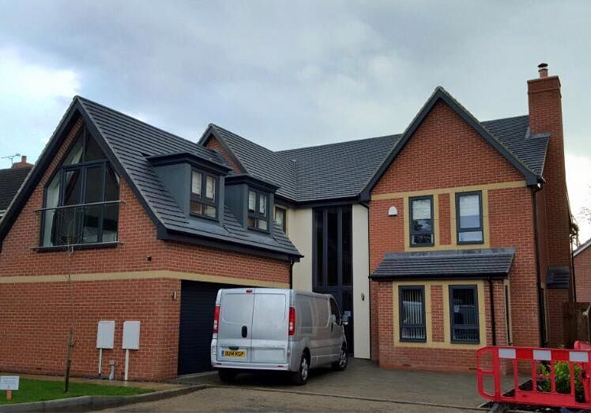 Find out more about Slimline Aluminium Windows. Our technical team has years of experience to provide architects and designers with the right products for their specification. We can advise you on achieving energy efficiency gains to meet building regulation requirements. We’ll also help you with the correct security specification for achieving Document Q and complying with Secured by Design guidelines.